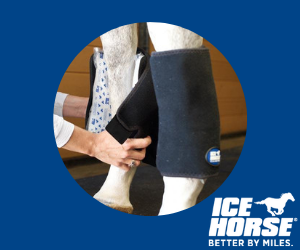 For any equine athlete, muscular maintenance is important when preventing injury and other ailments. 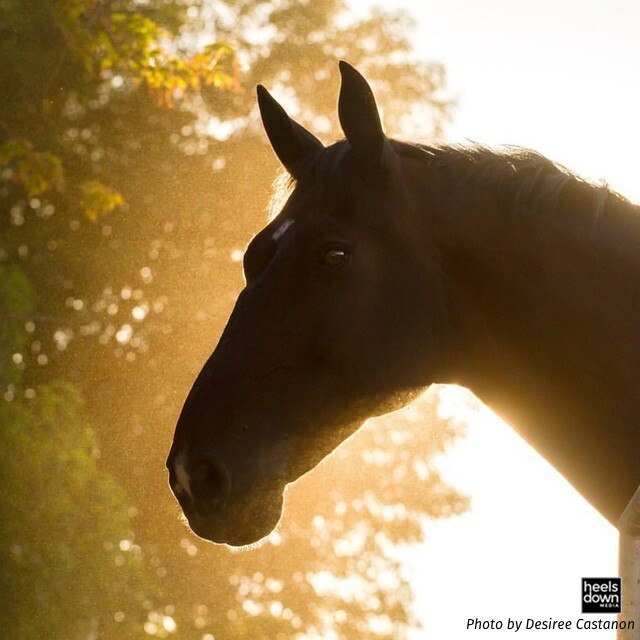 Horses perform at a rather high intensity across all disciplines, so knowing how to best help them recover will keep them performing at their best for longer. One observation that top pro groom Max Corcoran makes is that more riders are beginning to pay close attention to their cool down process following a ride. 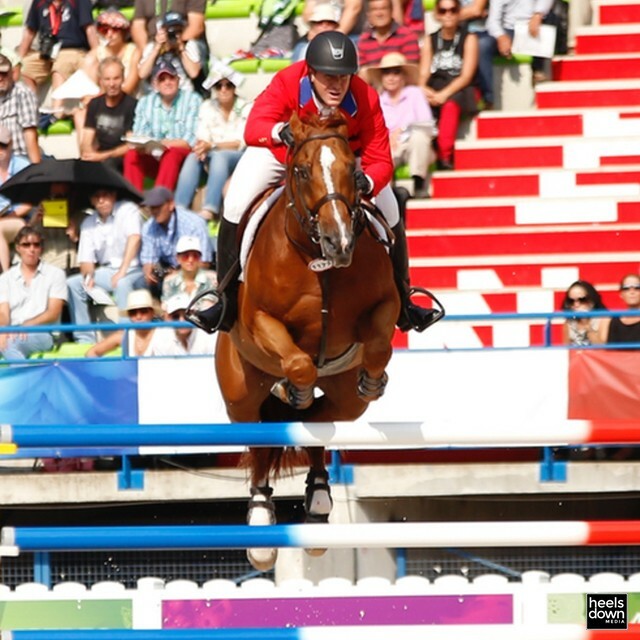 She sees this, in particular, with the show jumping riders. 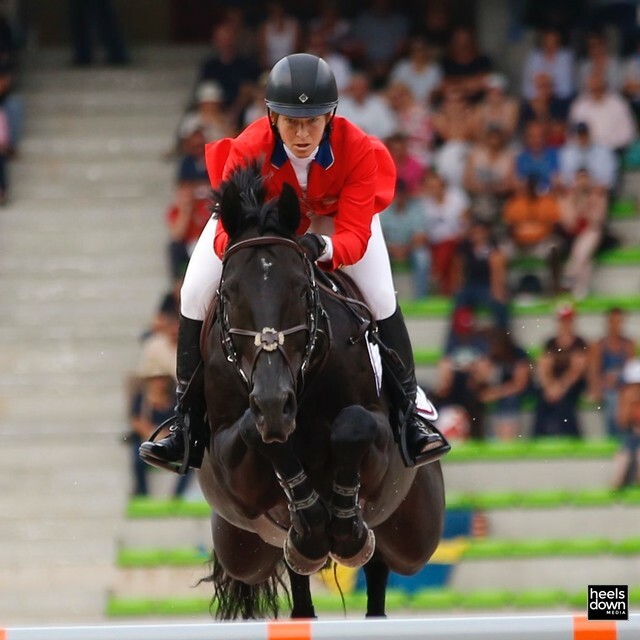 “Every show jumper comes out of the ring, gets their boots checked and either trots or walks off their horse for five minutes to discourage lactic acid build-up and keep everything moving,” she said. Weather depending, most horses will work up a good amount of sweat during a hard work. Their respiratory and heart rate will also increase substantially. 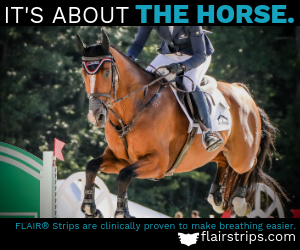 While a fitter horse may not “blow” for too long, you should still stop and check your horse’s breathing rate (count the number of breaths for 10 seconds, multiply by 6) and monitor how long he takes to come back down to a normal range. Don’t stop your cool down process until his breathing has returned to normal. Tired horses will often manifest this feeling in their behavior or demeanor. A horse who is tiring may become a bit more clumsy with their legs or may pin their ears when asked to go forward. 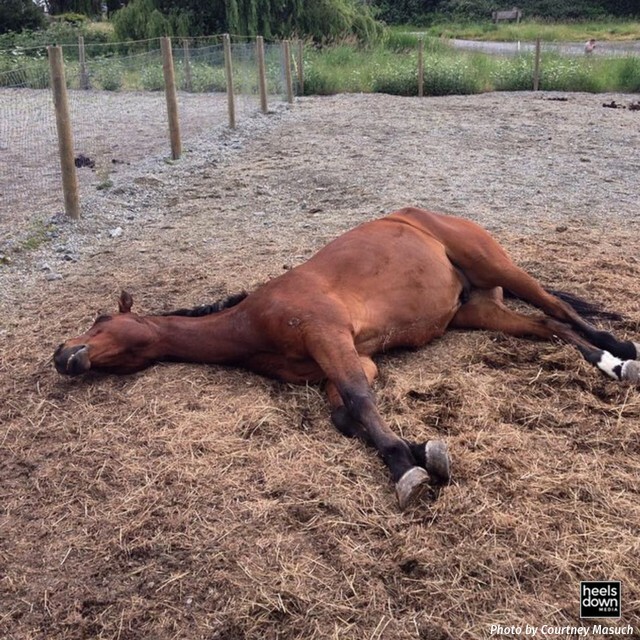 A tired horse may also throw more of a tantrum if they don’t agree with your request, or they may simply just look a little “wilted” at the end of your ride. Keep them moving (at a decent walk, not a snail’s pace) for a few minutes until they’ve caught their breath and have taken an interest in their surroundings again. Life doesn’t always have to move at a million miles a minute. If you can, carve out an extra 10 or 15 minutes to go for a hack after your ride. Use the opportunity to get out of the arena if you can. 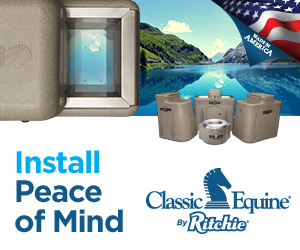 Not only will this help your horse decompress physically, but also mentally. After you’ve spent a proper amount of time allowing your horse to come down from his work, then you can start with your post-ride grooming ritual – bathing, icing, and what have you. But don’t forget that your ride doesn’t just end after the last fence, or after your coach is finished with your lesson. 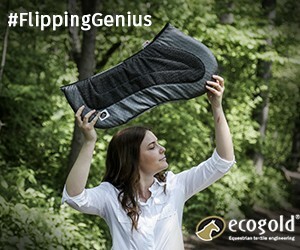 Proper cool down will do a lot for your horse, his brain and his muscles.